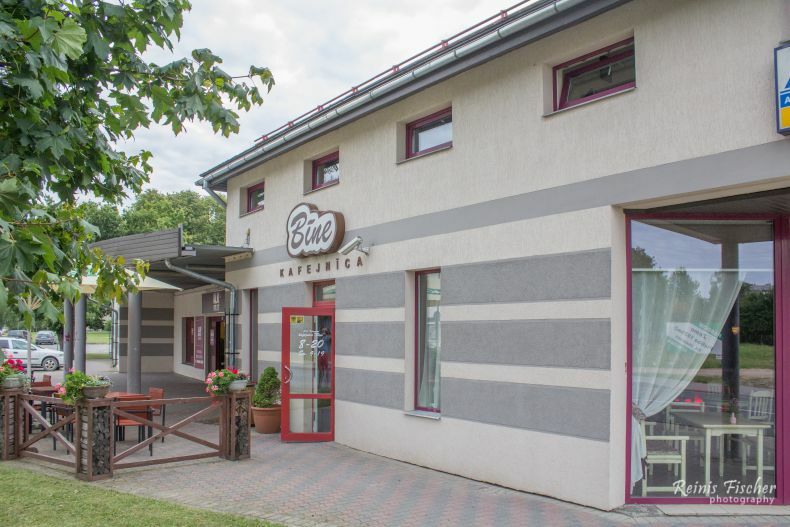 Bīne restaurant is located in Talsi, on Krišjāņa Valdemāra street 13, close to the Hotel Talsi. That's how I actually discovered this place back in 2017, while I stayed for a couple of nights at Hotel Talsi this restaurant/cafeteria was the closest dining place from the hotel. 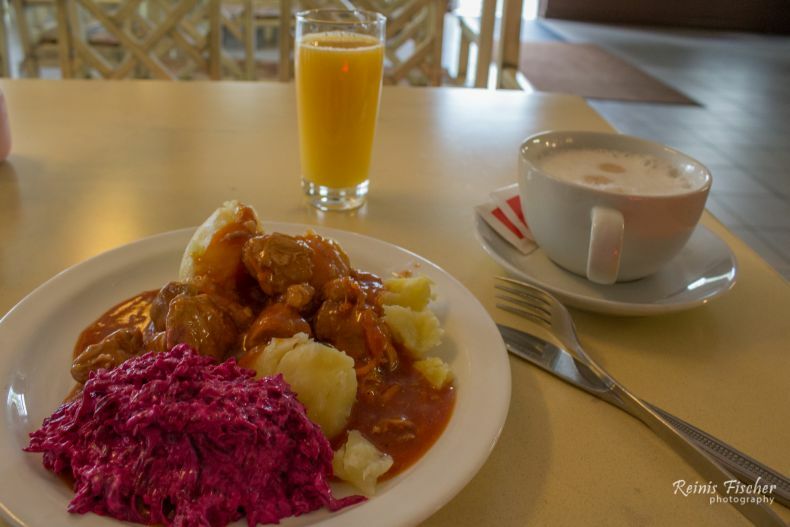 Restaurant Bīne serves typical Latvian cuisine for very affordable prices. Actually, this place is more a bistro than a restaurant (food is heated in the micro oven). Decent price, for a decent price. If you happen to stay in this area - give it a try.